If you ask God to help you to preach a great sermon. 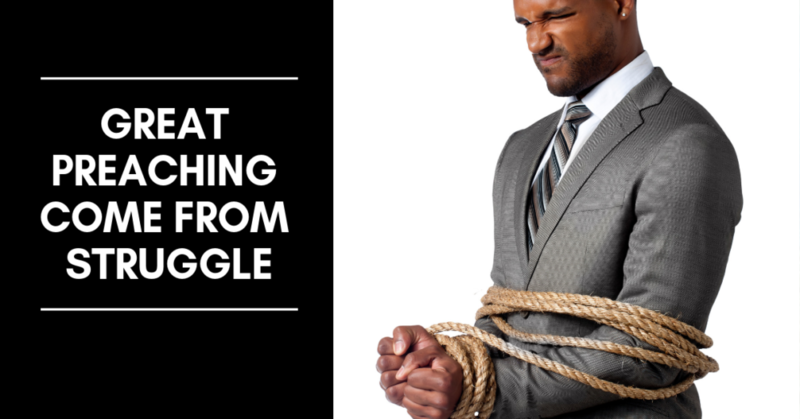 You are asking God to help you in the Struggle. Brother Sherman Cox discusses this issue in this episode.